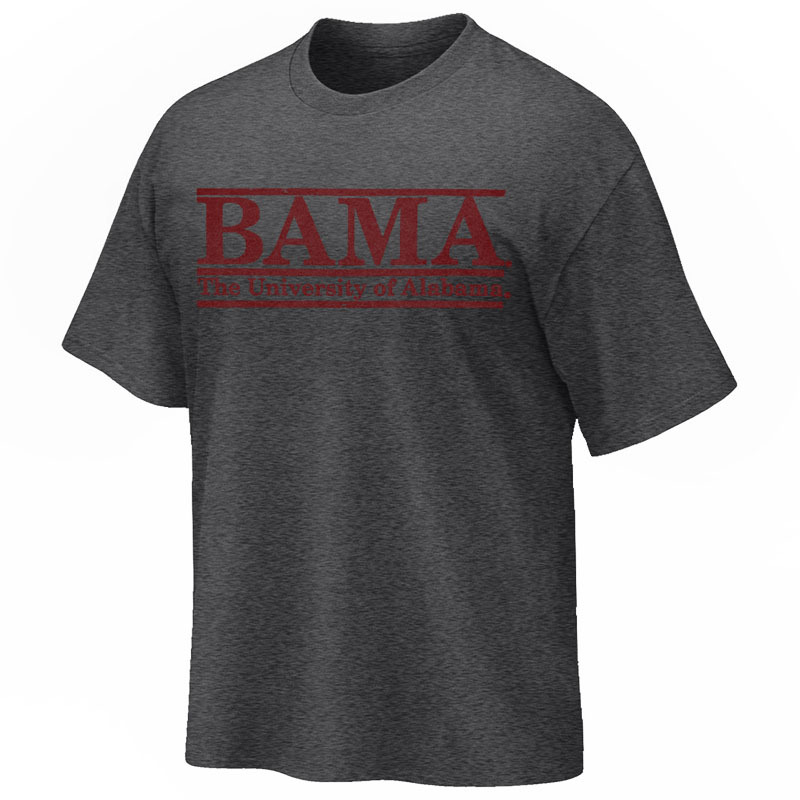 Unleash your Bama pride every time you step out in the Bama Bar Design T-shirt! 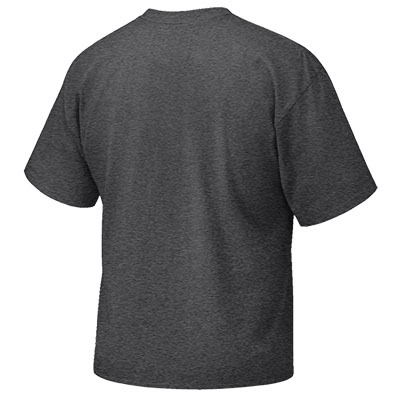 This 50% Cotton, 50% Polyester shirt features Bama Bar design with University of Alabama graphic. Bar none, a great addition to any Alabama fan's closet!